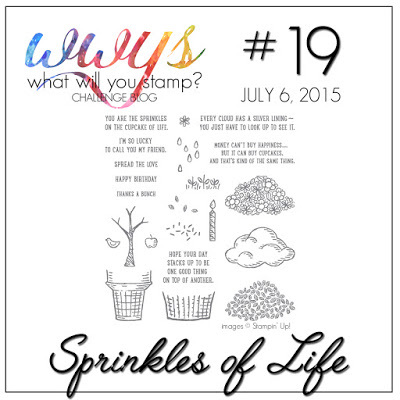 The WWYS challenge for this week is with the Sprinkles of Life stamp. I don’t have that one in my collection. 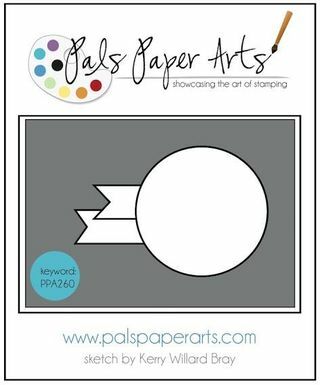 But I was pleased that my SU demonstrator gave a little workshop with the new products of the 2015-2016 Annual Catalogue. 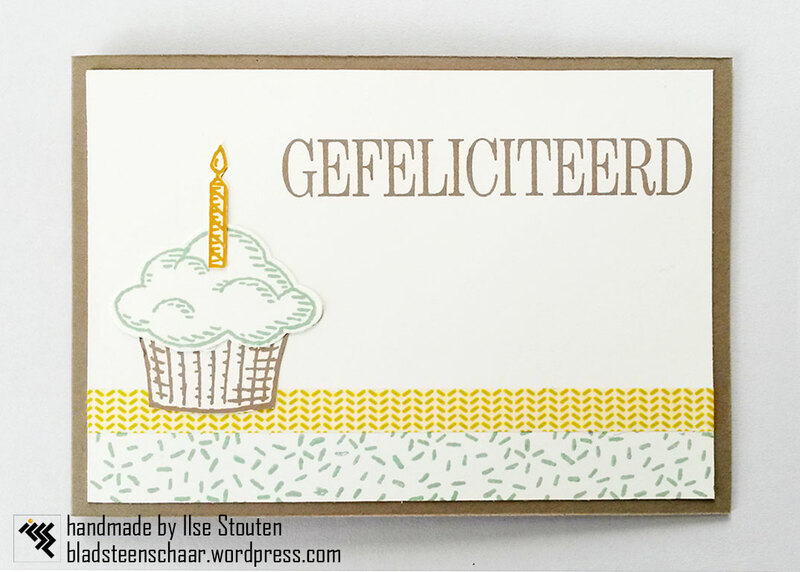 So I made a quick and easy birthday card. 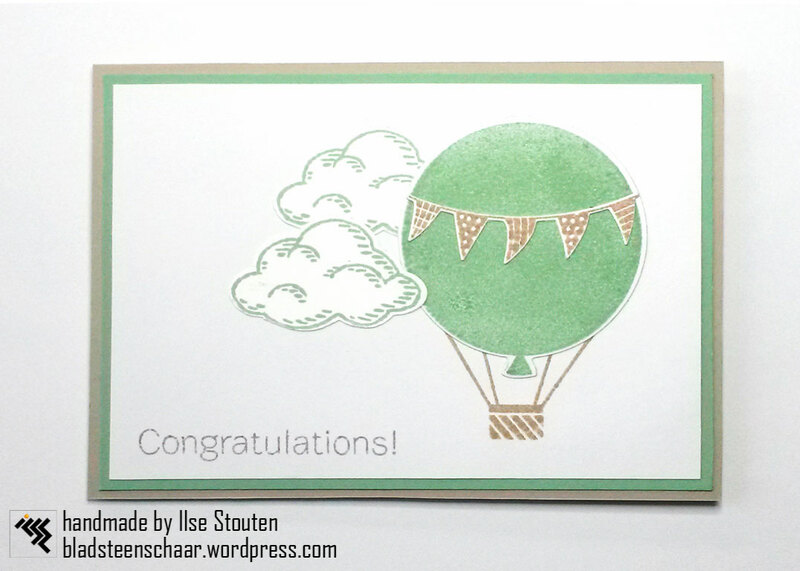 Stamp sets: SU Sprinkles of Live | SU Er is er een jarig, hoera, hoera!